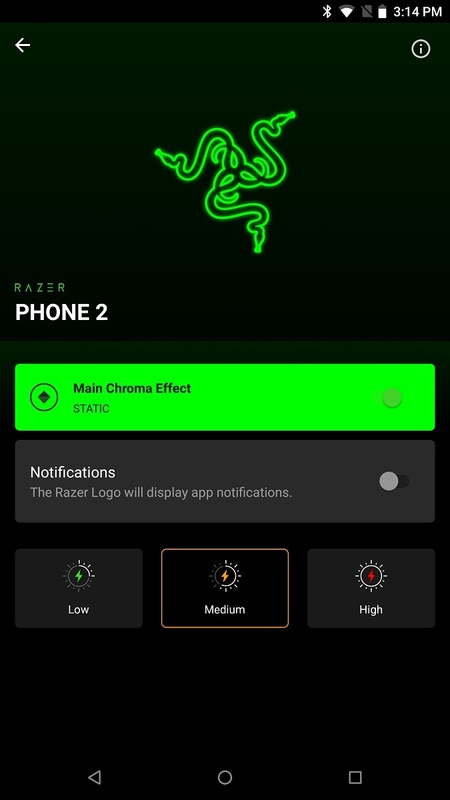 Chroma is one of the Razer Phone 2’s most unique features. 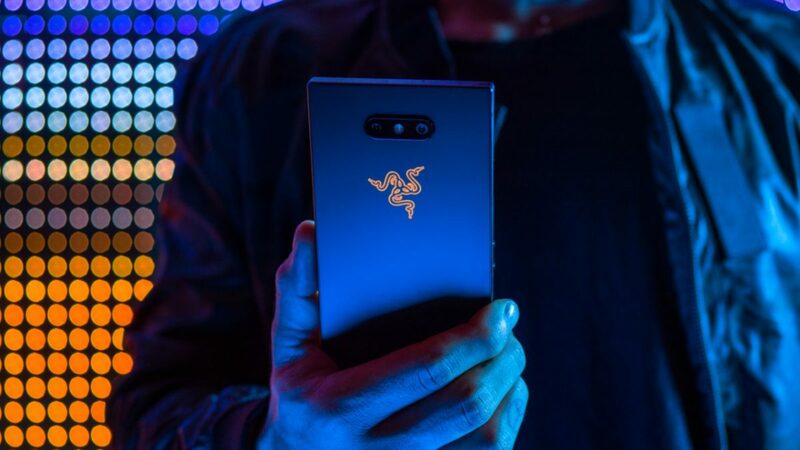 Its RGB color gamut lets you pick from up to 16.8 million colors, which will be displayed through the Razer logo on the beautiful glass back. 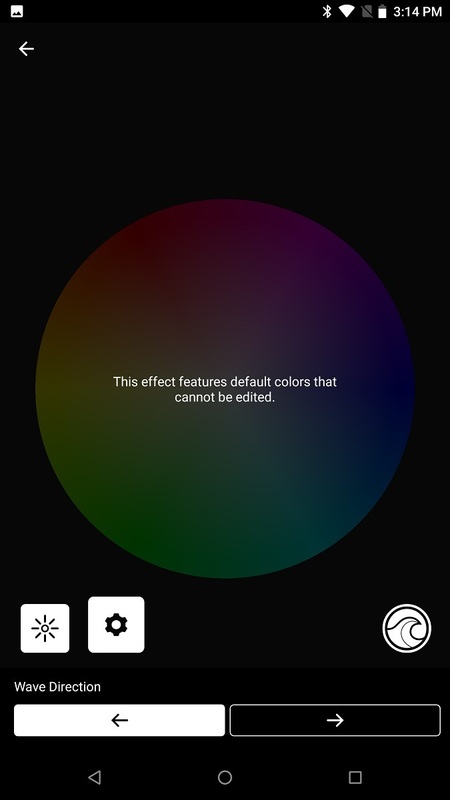 The phone also comes with an application that lets you change the colors and presets. Previously, it only came with Spectrum, Static, and Breathing presets. In the latest update, Razer Chroma is getting a new Wave preset. The addition was first noticed by Reddit user Rox598. The newest version of the Razer Chroma application has a version number of 2.5.199. 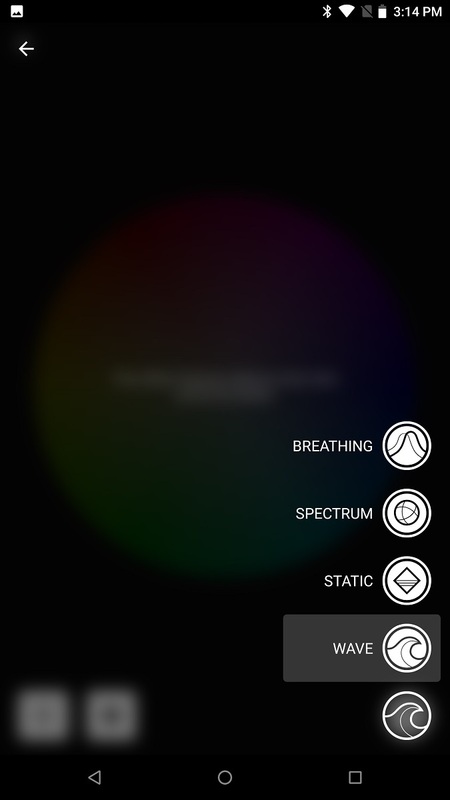 Inside the Wave present options, you can also select the direction of the wave itself. The main screen of the application lets you change the power consumption and brightness of the logo. These two values are directly proportional, as you’d imagine. You can see the screenshots below. The Redditor was also able to provide us with the video of Wave preset in action. Some users in the Razer Phone subreddit mentioned that they liked the present so much that they switched immediately. See the video below this paragraph to see how “wavey” the new effect looks. The changelog from the Play Store also includes one interesting improvement. You can now download the Razer Chroma application on any Qi-enabled phone and customize the lights on the Razer Wireless Charger if you own one. This particular version of the app only works on Android versions 7.1 Nougat or higher. 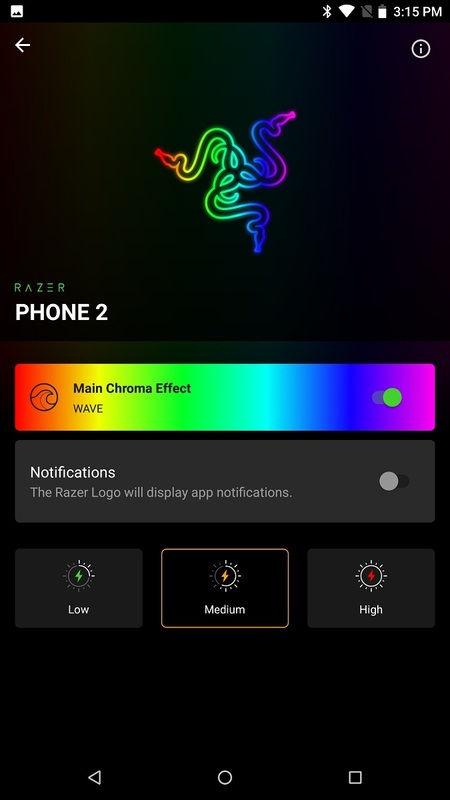 You can grab the Razer Chroma application from the listing below. Thanks to Redditor Rox598 for the screenshots and the video.